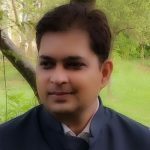 Since it unveiled its all-suite business-class concept back in August 2016, Delta has been hard at work revamping the premium cabins across its fleet. The first Delta One Suites with closing doors went into service aboard the airline’s Airbus A350s back in October 2017, and the airline currently has 12 of those aircraft in its fleet. Delta is also in the process of retrofitting its Boeing 777s with the new suites, and fliers can already find them aboard the aircraft on routes such as those from Los Angeles to both Shanghai and Sydney. 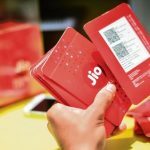 The airline announced it would be putting them on its forthcoming order of Airbus A330-900neos as well, which should start flying on routes between Seattle and Asia in July. 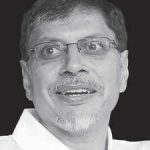 In December, the airline said that “mid-life cabin modernizations” for Delta’s 777 and 767-400 fleets would “bring them up to flagship standards.” Because several of the airline’s 777s had already been refitted with the new Delta One Suites, many assumed that the smaller 767-400s, which fly many of the carrier’s transatlantic routes as well as some to South America such as Atlanta-Lima, would also receive the suites with closing doors. Now we know that is not to be the case. 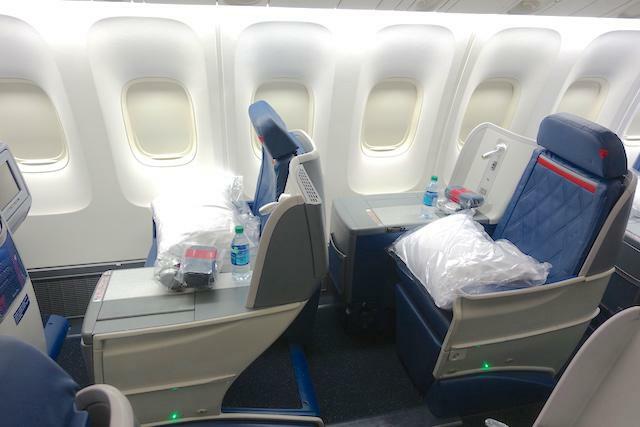 In an announcement about expanded service between from both Boston and New York JFK to Europe launching this spring and summer, Delta has revealed that its 767-400s will actually have a new version of its non-suite Delta One seats instead. In other words, while the seats look like the suites and have new finishes, they won’t have those closing doors. The new seats feature updates like memory foam cushions and stylish finishes. According to the video released along with that announcement, the refurbished 767-400s will have a total of 238 seats, versus the 246 in the current configuration. Of those, 34 will be the new Delta One business-class seats. That’s down from 40 in the current layout, meaning Delta elites will have a harder time getting upgrades. 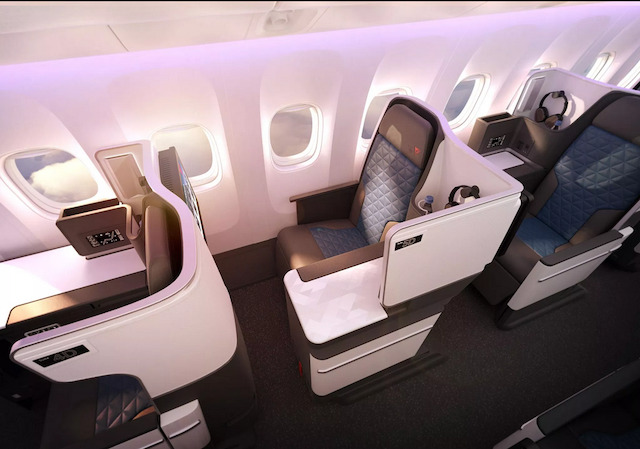 Delta says the new lie-flat seats will have more surface areas for working and new privacy screens separating the seats from each other and the aisle, among other updates. The move likely comes for a number of reasons, but mainly that the interior of the Boeing 767-400 is much narrower than either the Boeing 777 or the Airbus A350 and simply cannot accommodate the larger footprint of the Delta One Suites without sacrificing seat count even further. The Points Guy notes that, while the new seats will still be 77-81 inches long in lie-flat mode, they will actually be one inch narrower than the seats they are replacing – just 20 inches wide instead of 21. Seats will be configured in a 1 – 2 – 1 pattern. 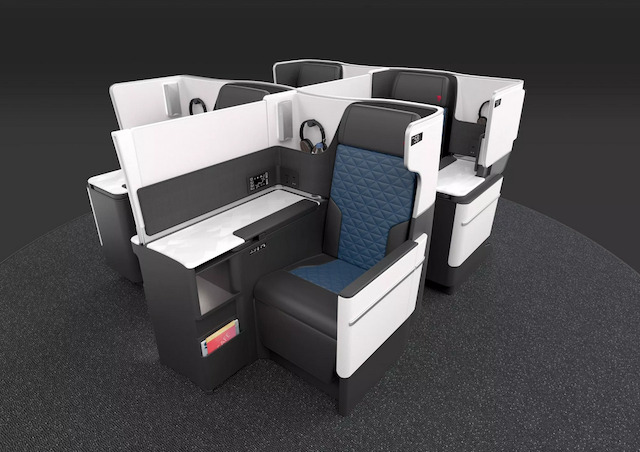 Like the Delta One Suites and Delta’s older versions of business class aboard the 767-400 and 767-300, the new Delta One seats will still be laid out in a staggered, front-facing 1 – 2 – 1 pattern. They will also feature updates like larger entertainment screens, more stowage compartments, new seat cushioning, updated finishes, and customizable personal lighting, much like the Delta One Suites aboard the A350 and 777. That is a lot to take in. For a visual comparison, here is a picture of Delta’s old business class. The current (older) version of business class aboard Delta’s 767-400s. Here is a rendering of the new seats that will be aboard the 767-400s. 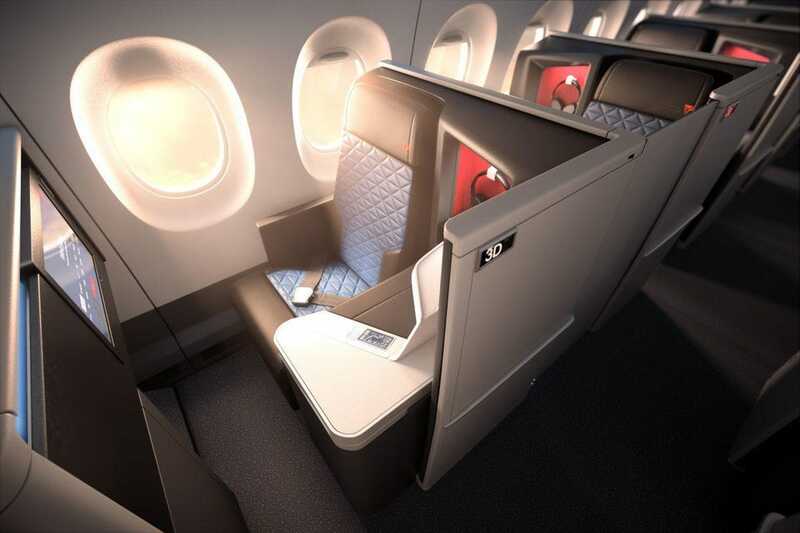 Delta has revealed the new business class seats it will install aboard its 767-400s. Finally, this is a picture of Delta’s A350 Delta One Suites. 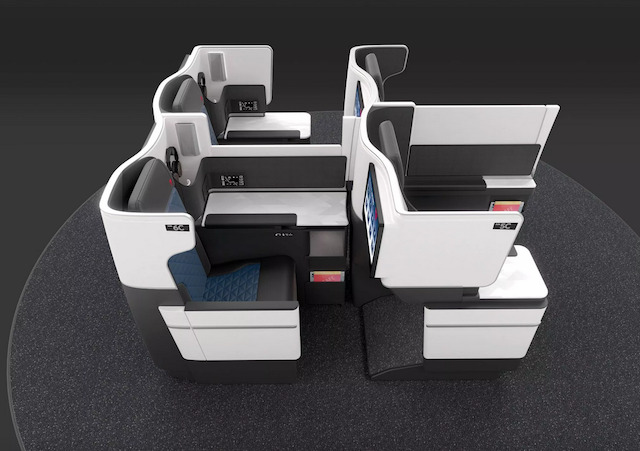 Delta’s new business class suites with closing doors aboard the A350 and Boeing 777. So while the new 767-400 Delta One seats are a big improvement on the older seats, they are still not quite the experience offered by the Delta One Suites aboard the A350 and 777. The refurbished 767-400s will also have 20 of the airline’s new Premium Select premium-economy seats, 28 extra-legroom Comfort+ seats, and 156 regular economy seats. All cabins will have seat-back entertainment screens at each seat, new memory foam cushions, and updated ambient lighting. Expect 767-400s with the updated seats to appear first on the airline’s routes from Boston and New York JFK to London Heathrow in November 2019.